﻿ National park areas and protected ecological zones on the isle of reefs. National park areas and protected ecological zones on the isle of reefs. About the ecology on Carriacou, the nature and protected zones and the High North National Park of Carriacou. About Sandy, Saline and White island. 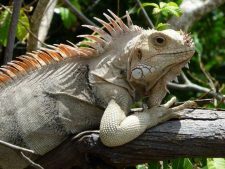 Guides » The nature protection areas on Carriacou. Nature and national park zones on Carriacou. High North and the national park on Carriacou. 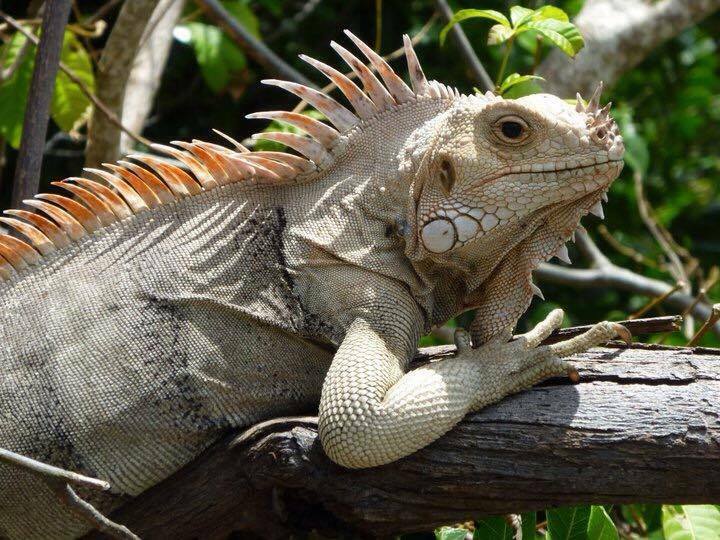 Iguana in the hills of Carriacou. High Point North: At 955 feet above sea level this is the highest point in Carriacou. This national park encompasses the complete spectrum of ecological systems in Carriacou. It includes L’Anse La Roche, the most scenic and private beach in Carriacou, where coral reefs and outstanding volcanic and uplifted sedimentary formations are clearly visible. The littoral vegetation of seagrape, manchineel and coconut is well developed. The park is the most undisturbed area of Carriacou. The park is the setting for the Maroon Cultural Festival and Parang Festival. Both French and English ruins of plantation buildings and well-preserved windmills. A network of hiking trails, natural scenery, including a teak and mahogany forest and wildlife. Tibeau fossil beds at the coastline. 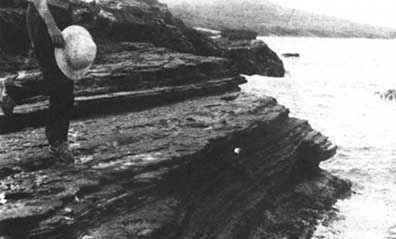 The fossil beds at Grand Bay are the only known beds in the country which are plainly visible. Exposing millions of years of archeaeology in the rock layers. Including prehistoric shellfish, some of which are long since extinct. Shore birds can be seen searching for crustaceans in the mudflats of the lagoon. The adjacent coral reefs are unquestionably this nations finest. 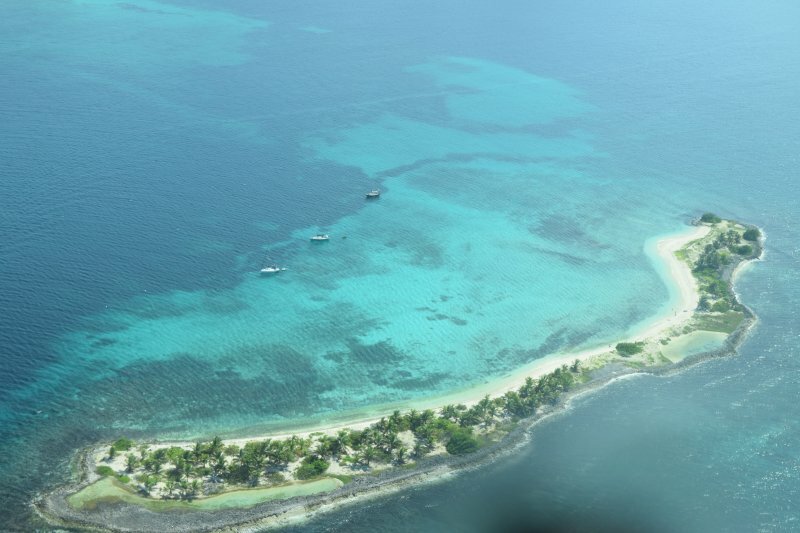 Panoramic views of the reefs may be seen from various lookout points on both Saline and White Island. Belair National Park on Carriacou. 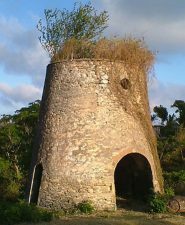 Belair Carriacou, windmill for sugar cane. Belair National Park offers fabulous views over the north of the island and beyond Petite Martinique. The windmills that you come across were mainly used for sugar cane crushing. Others may have been used in the lime factories or the processing of cotton. Belair also has old French and English ruins and the finest sugarmill and windmill foundations on the island. 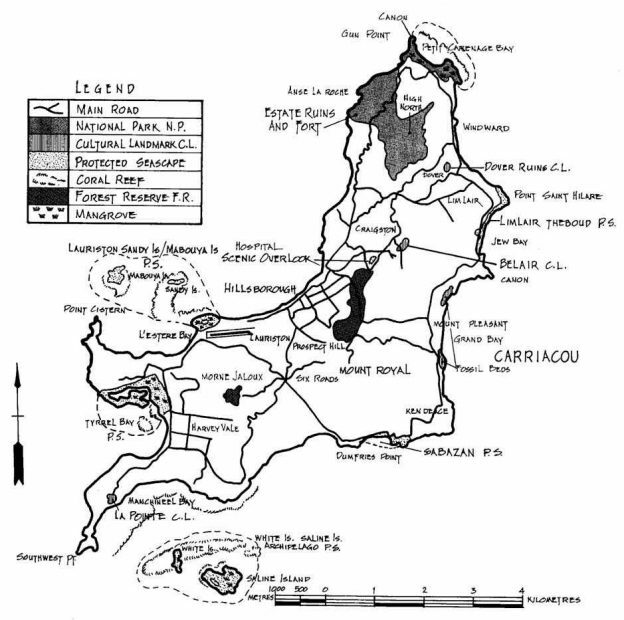 The national parks on Carriacou and protected areas. 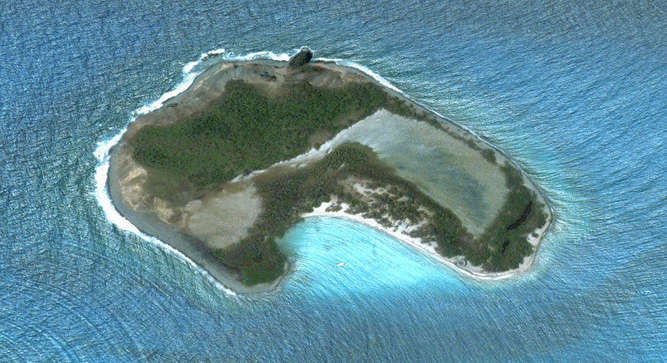 Sandy island as seen from the plane. Sandy Island Marine Park Carriacou. Surrounded by white sands, this tiny island has the most spectacular coral reef, the home of shoals of variated tropical fish, in clear blue water. Ideal for picnics, this beautiful island has been used for television and magazine advertisements. Saline Island and White Island Marine Park. Aerial picture of Saline Island Carriacou. Saline Island and White Island present examples of fascinating geology. Columnar jointing of the rock formations indicate major volcanic activity. Saline Island has a brackish lagoon salt pond surrounded by a mangrove ecosystem. 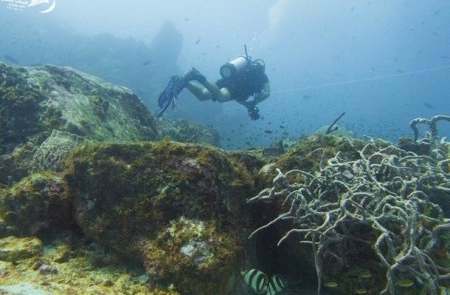 White Island is a marine park because of its virgin reefs, and shoals of exotic tropical fish. The mangrove ecosystems at Petit Carenage Bay are among the most developed in country. Both the mangrove swamp formation and littoral sand beach vegetation are found. This is one of the finest mangrove and mud flat ecosystems. Here numerous migratory and shorebirds can be found. The area is one of the best bird-watching spots in the country. At Tyrell Bay ‘tree oysters’ grow on mangrove roots. The oyster beds can be visited by boat, and the trail back to L’Esterre is spectacular with wonderful views. The introduction of the ‘Carriacou Islander’, a 35 foot motor powered catamaran, has opened exciting new possibilities for both Carriacou and Petite Martinique. The 16 x 4 feet underwater observation window, which can be raised and lowered as required has the double advantage of allowing very close views of the tropical reef and fishes while avoiding possible damage to this fragile ecosystem. There is a library and running commentary, which provides study opportunities for those with a special interest in marine life. Excellent page about these national parks on Carriacou. View from Dover towards Petite Martinique. at 0.75 km. Boats at Anse La roche. at 0.92 km. South side of Anse La Roche Beach. at 0.93 km. Turtle hatchlings at 0.93 km. Right side of Anse La Roche, perfect for snorkeling. at 0.96 km. On the road in Dover, Carriacou Windward side. at 0.98 km. Previous: Grand Bay Fossil site, archeology on Carriacou. Next: Belair cultural and historic area.